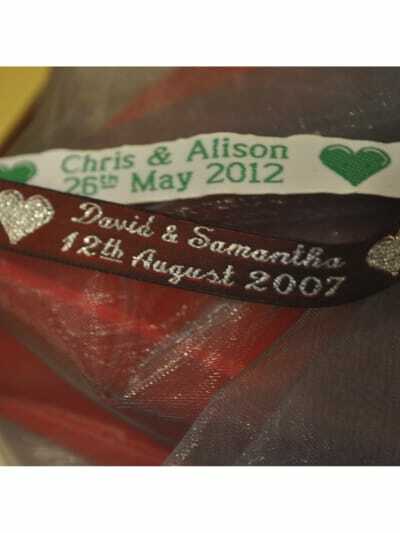 Personalised printed satin ribbon. 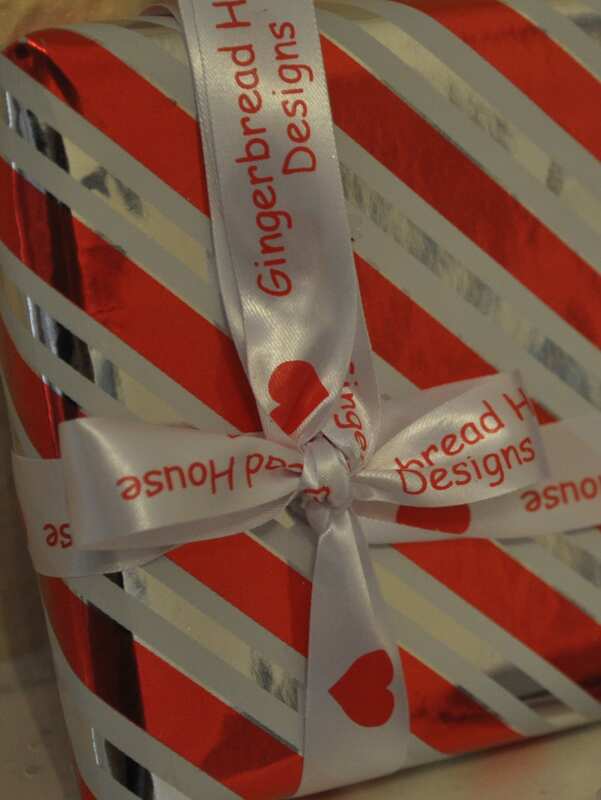 Another great idea for Christmas gift wrap ribbon or wedding ribbon. 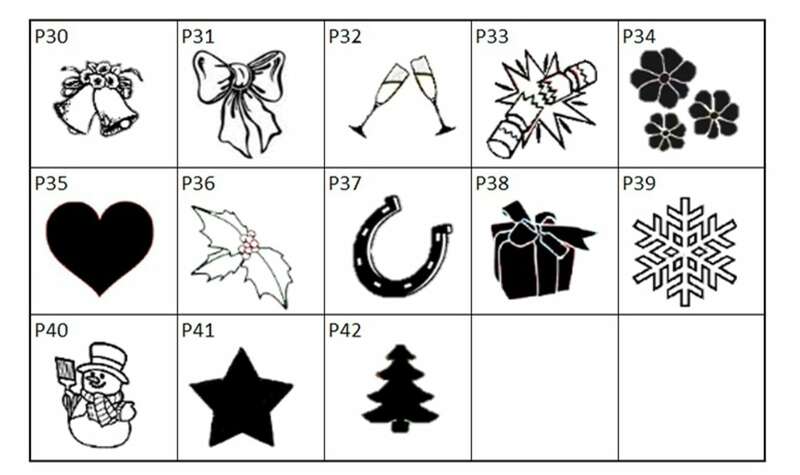 Satin finish for decorative labelling of gifts or home made items. 15 mm wide. 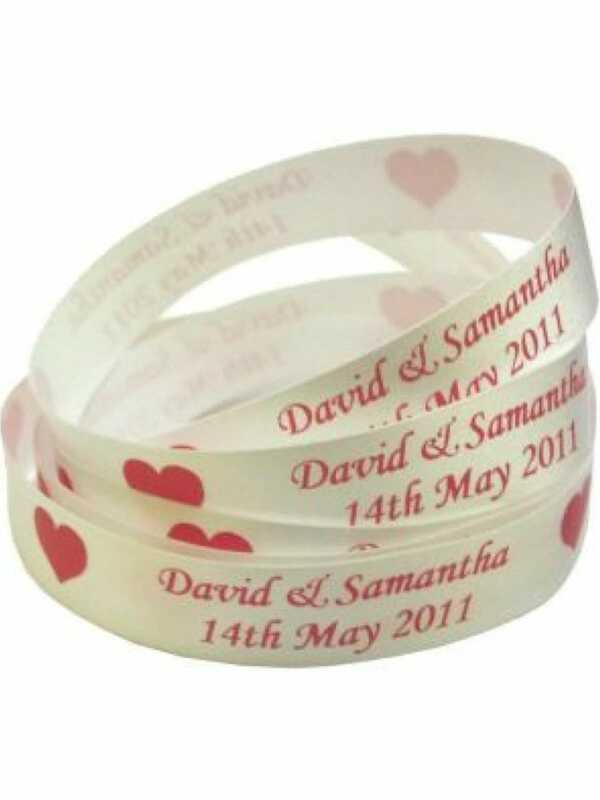 Personalised printed satin ribbon 15mm long. Sold by the length. Great wide ribbon for crafts and hobbies. Perfect for wedding favours or other gift wrapping needs. Great variety of choice of colours and texts from us at Labels4Kids. Suitable for pinning, sewing or tying. If sewing, cut the Personalised Printed Satin Ribbon to the required length. 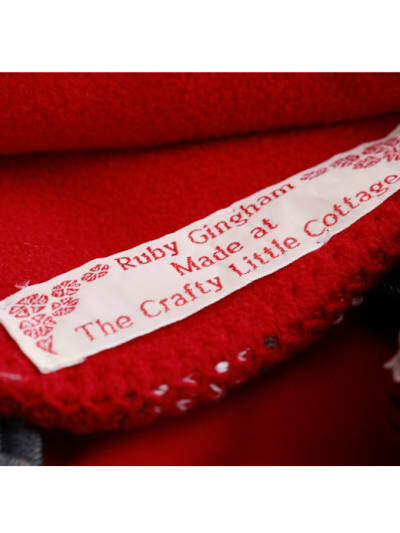 For a better finish, fold under the edges at either end of the label and pin into place. Sew on to garment. Satin ribbon was fantastic as had it printed with our business logo and in custom colours for making up gifts for events. Everyone commented on the quality of the ribbon as the name is woven in to the ribbon and the logo is also. Really lovely way combined with large vinyl labels to jazz up gifts. Very... Read More. Satin ribbon was fantastic as had it printed with our business logo and in custom colours for making up gifts for events. Everyone commented on the quality of the ribbon as the name is woven in to the ribbon and the logo is also. Really lovely way combined with large vinyl labels to jazz up gifts. Very pleased and would reorder.